That’s a quote from a recent interview between George R.R. Martin, writer of the books on which HBO’s Game of Thrones are based, and Entertainment Weekly. With Game of Thrones well into their sixth season, questions have surfaced about how much longer the show will run for, and what will happen after. We know that the show was officially renewed for a seventh season just ahead of the season six premiere. What we don’t know is how long season seven will be. Rumors (that we hope are false) have the show running for only 13 more episodes after season six is completed, likely spread over two seasons. Perhaps similar to what HBO did with The Sopranos, where the final season was 21 episodes instead of the normal 13, but with a 10-month break in the middle of it. The most natural follow-up would be an adaptation of my Dunk & Egg stories. Tales of Dunk and Egg are a trilogy of novellas that Martin wrote between 1998 and 2010. They carry a much lighter tone than Game of Thrones does, and take place roughly 90 years prior to season one. The titular characters are Hedge Knight, Ser Duncan the Tall, and Aegon V Targaryen, who is just a child here. The names may sound familiar to fans of the show as Aegon went on to become King after his older brother refused the post to remain in the Night’s Watch (Maester Aemon) and was grandfather to the Mad King Aerys II. Ser Ducan, or Dunk became commander of the Kingsguard, and is referenced in the show as well. 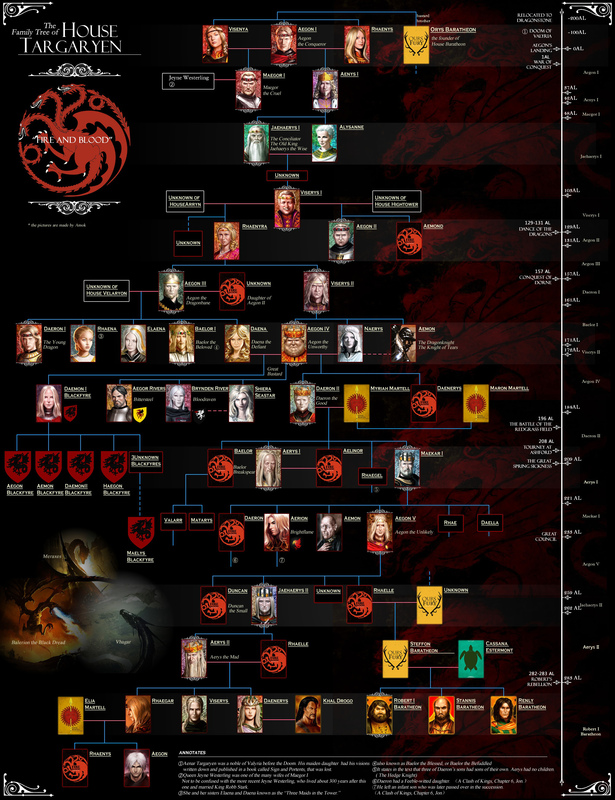 If this ever happens, we’ll see all the major houses of Westeros present, in a slightly less turbulent time in history. It would also likely be a series of HBO movies rather than a long-running show, as Martin has suggested. Whatever happens with it, out vote is more time is Westeros. If you’d like to read about Dunk and Egg, The Hedge Knight, The Sword Sword, The Mystery Knight have all been collected into one book – A Knight of the Seven Kingdoms, and it’s also been adapted into graphic novel form.